business that is committed to bringing carpets back to life with over twenty years experience. 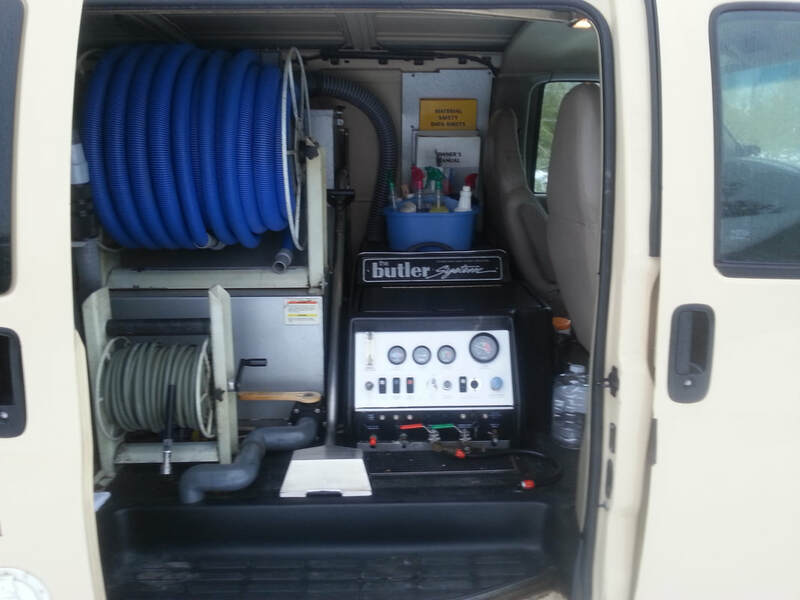 Our cleaning equipment has the ability to attain and maintain water temperatures of 180-200 degrees and 400-500 psi for better cleaning results and faster drying times. This kind of sanitizing high temperature kills bacteria, fungus, dust mites, mold, and is especially effective for those with allergies.